We carry many brands of food and treats. See our selection! 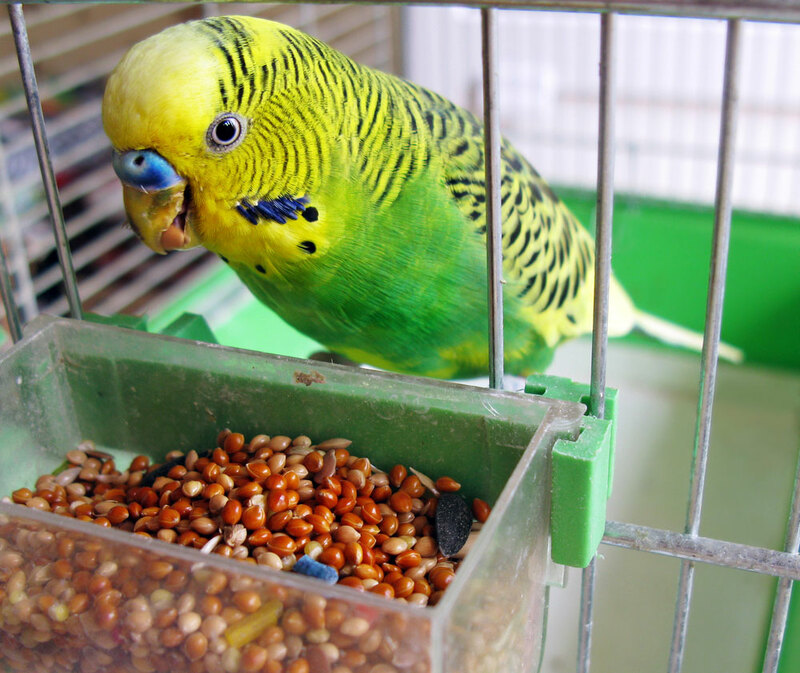 From small parakeet cages to flight cages, we have what you need! We can special order any type of cage. We offer the largest selection of toys, perches, nests, and decor in the area.